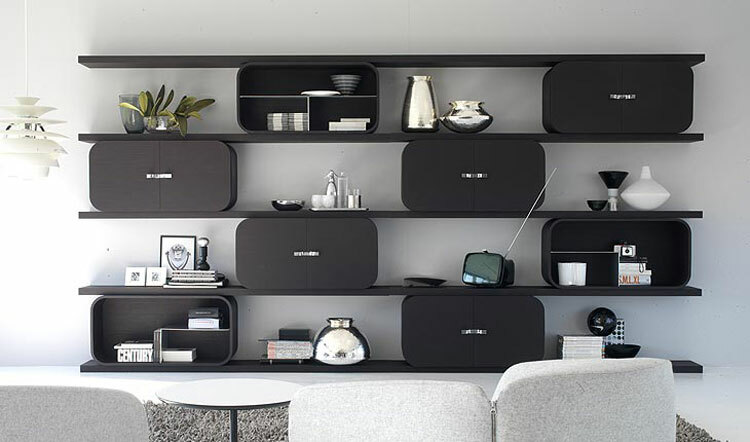 Cocoon shelves are modular and can be adapted to look great in any room or interior deco style. 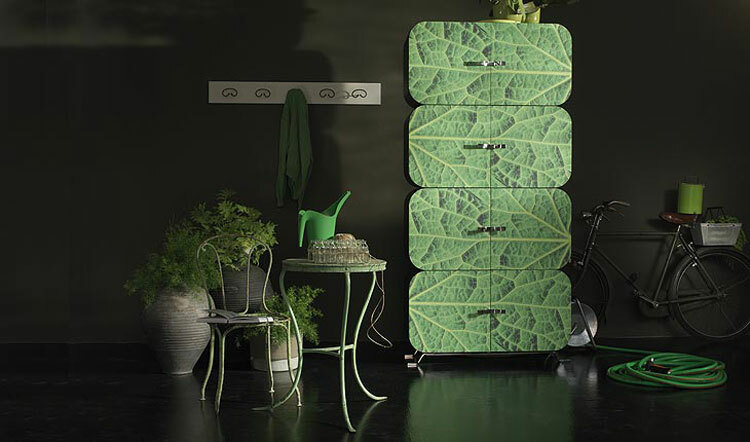 Different patterns, colors and materials can fit any modern living room of bedroom to create additional space, but also serve as a wonderful decorative item. 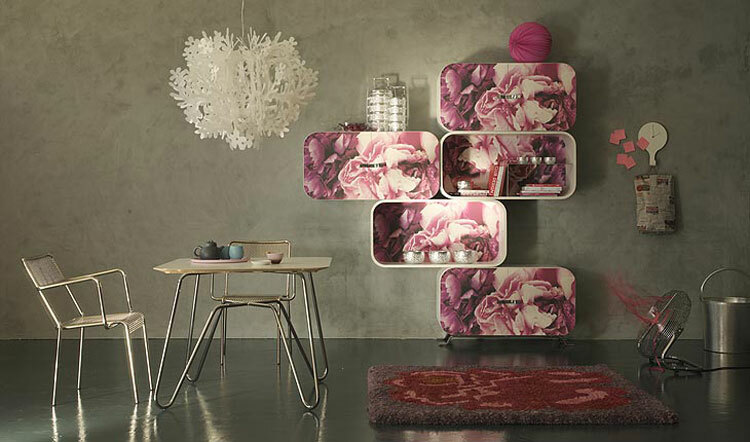 Today we’re focusing on some contemporary shelving system “Cocoon”, a collection from Ideal Form Team / Paola Navone. 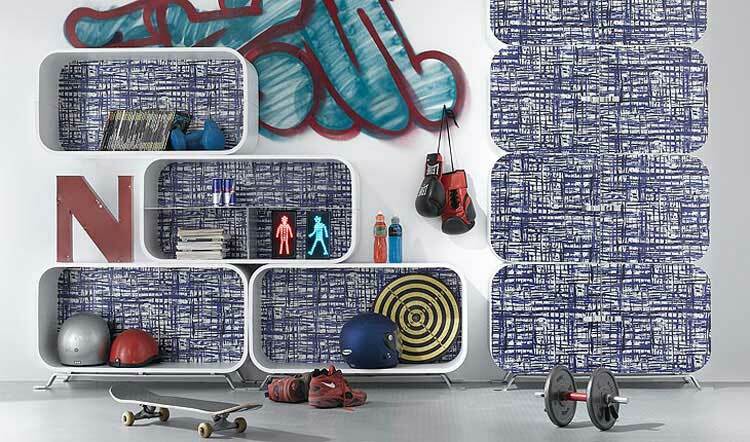 “Cocoon” shelving system is suitable for various room. 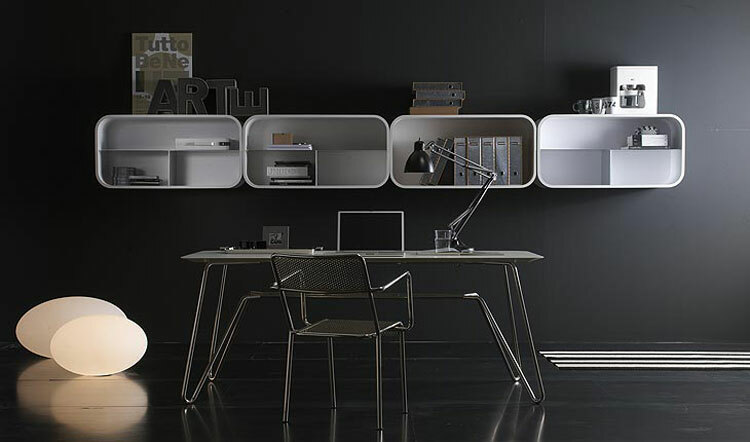 These shelves you’re about to see are made ​​of curved plywood frame and with perfect finishing. Thanks to this you can easily create a composition that you like.